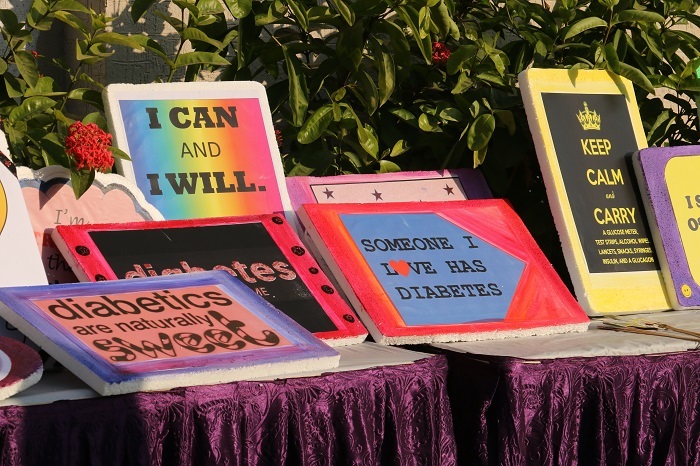 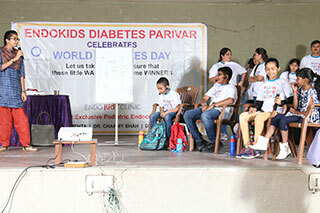 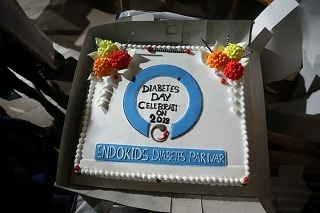 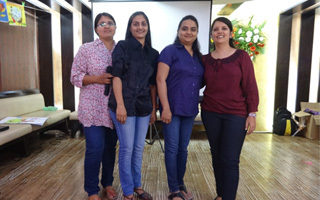 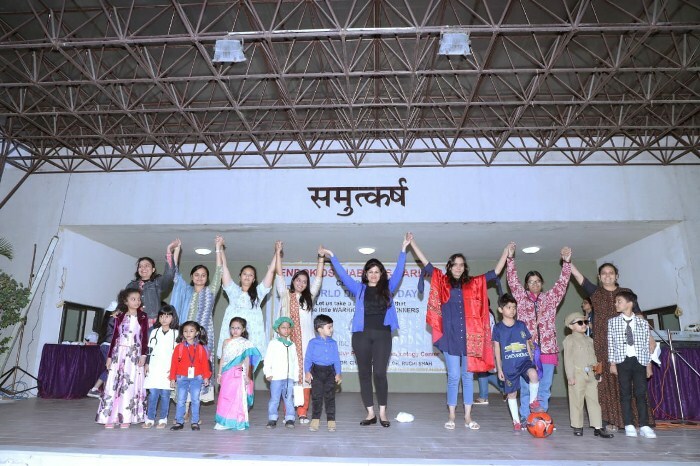 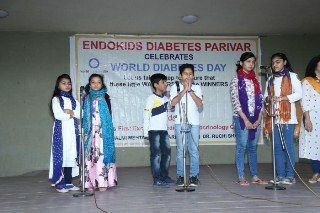 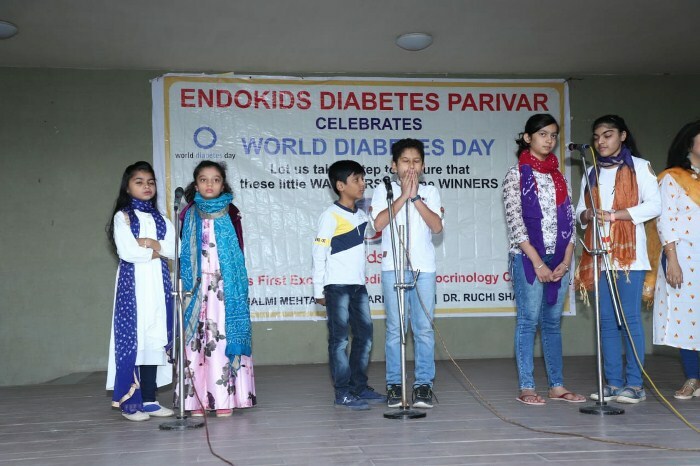 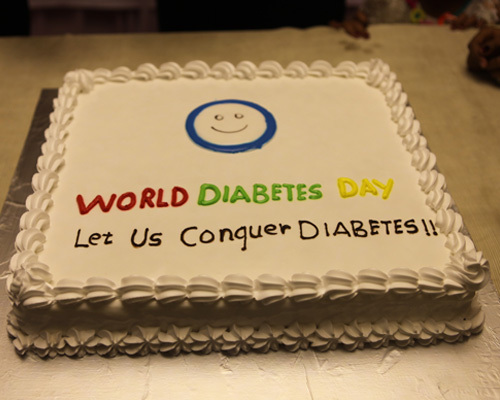 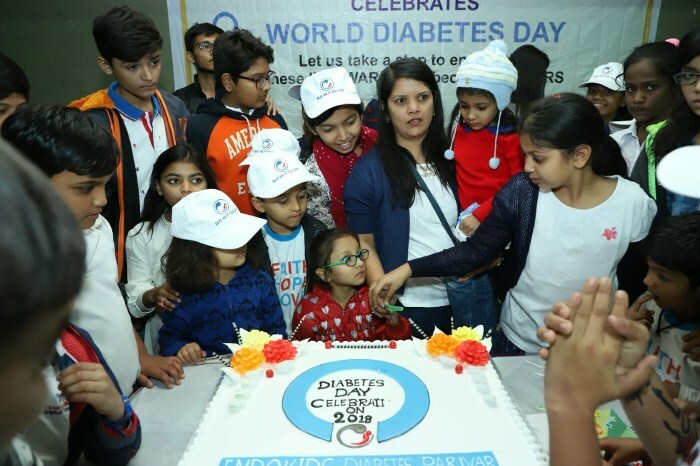 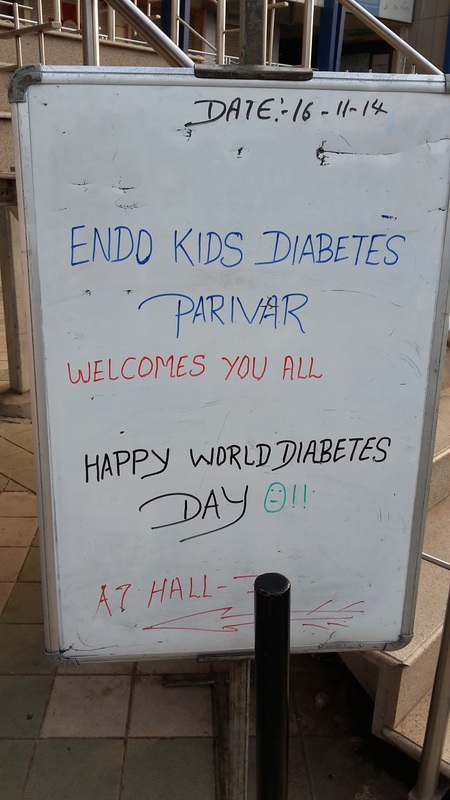 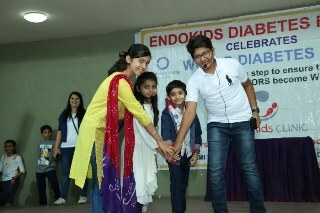 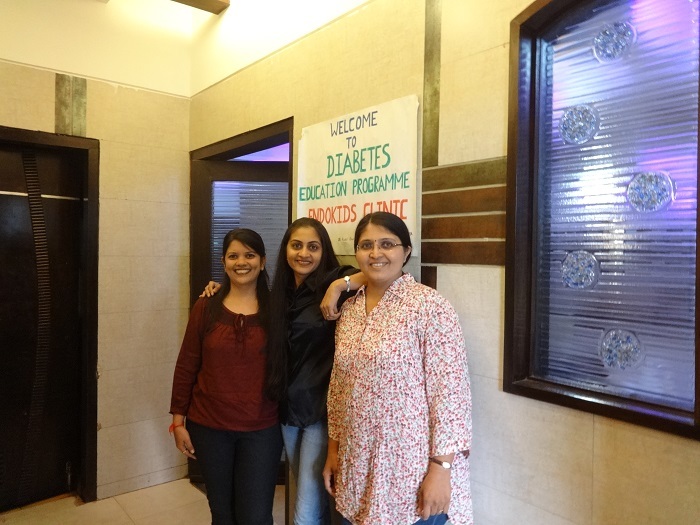 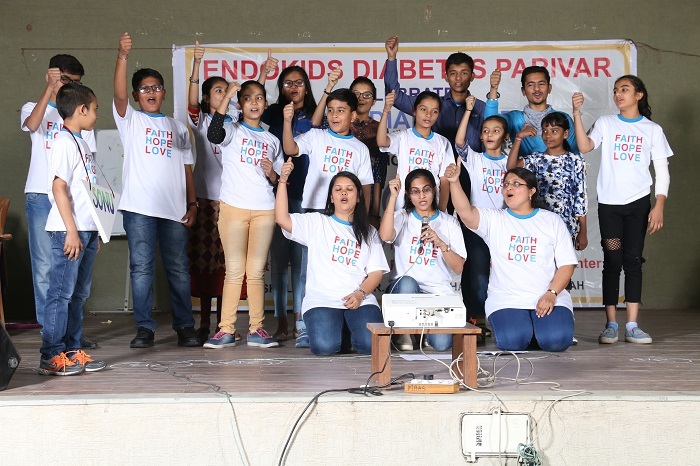 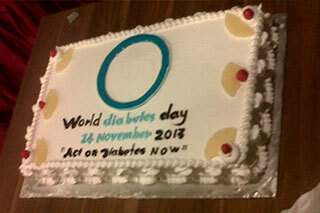 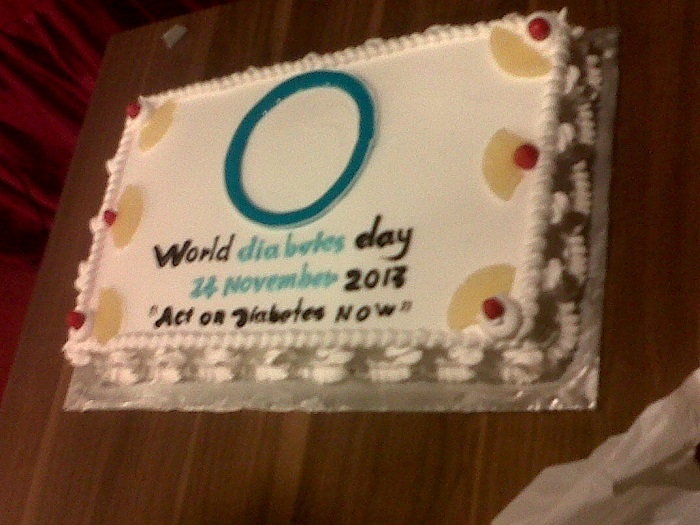 Team Endokids celebrated its 6th consecutive World Diabetes Day on 16th December, 2018. 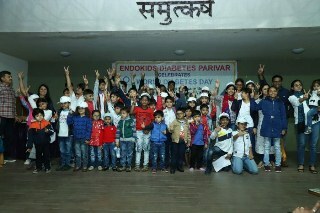 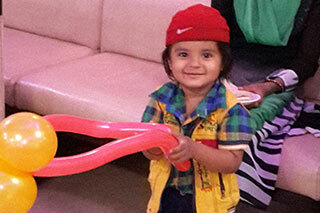 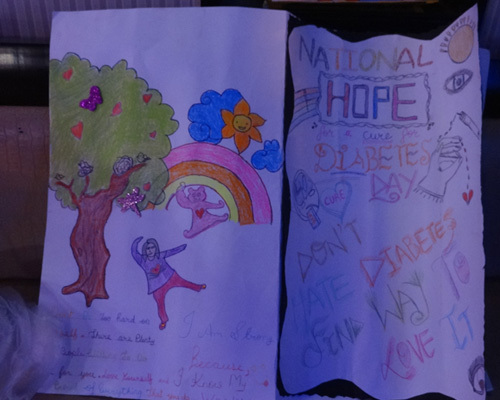 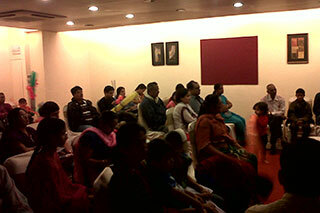 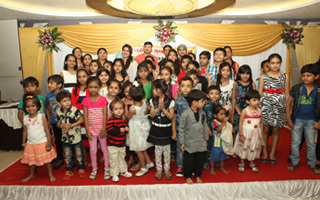 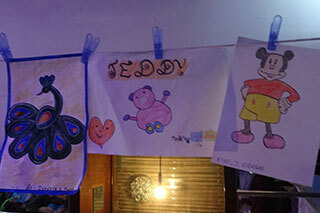 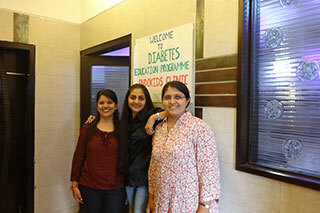 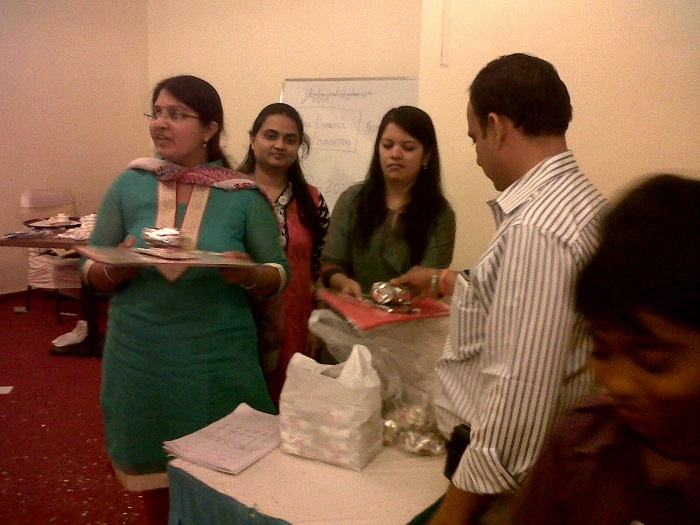 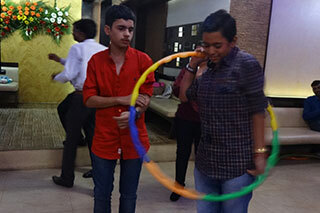 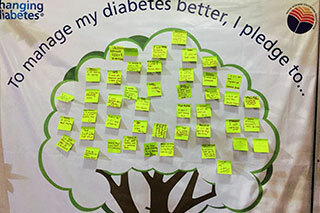 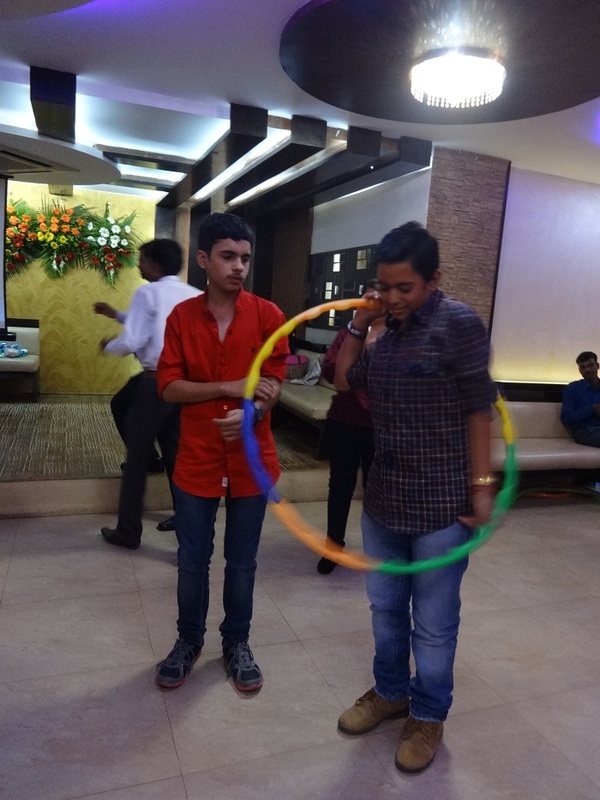 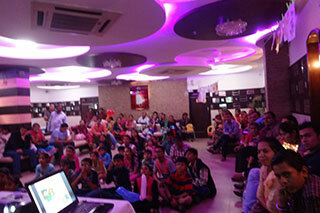 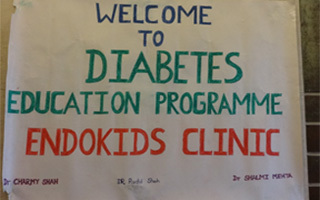 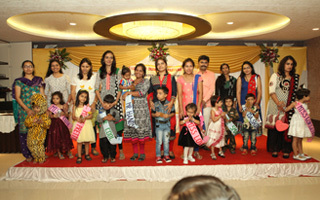 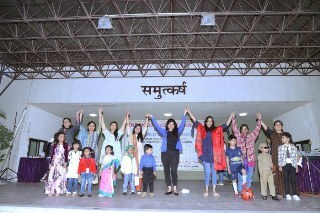 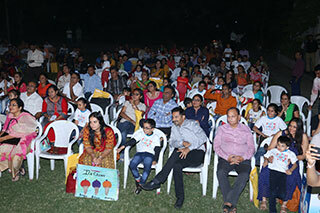 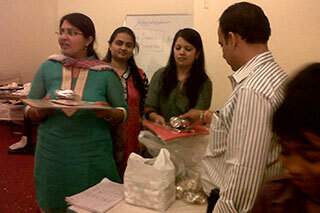 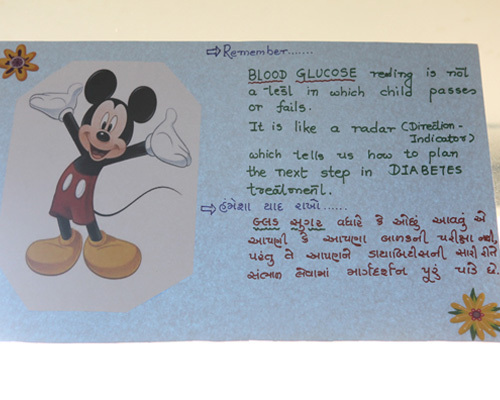 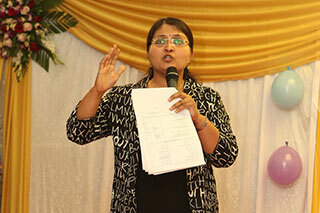 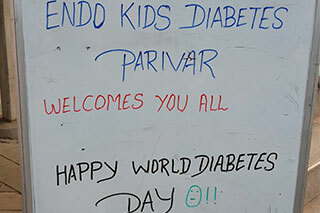 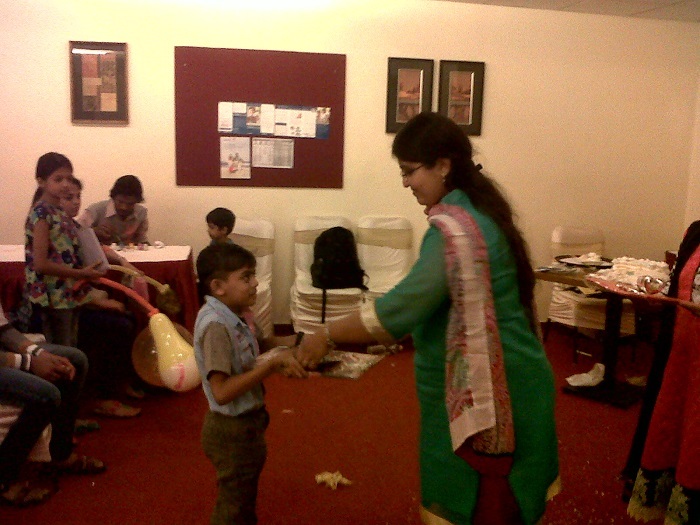 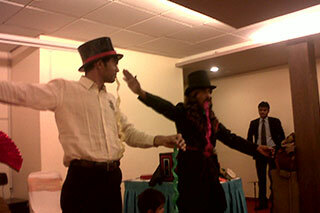 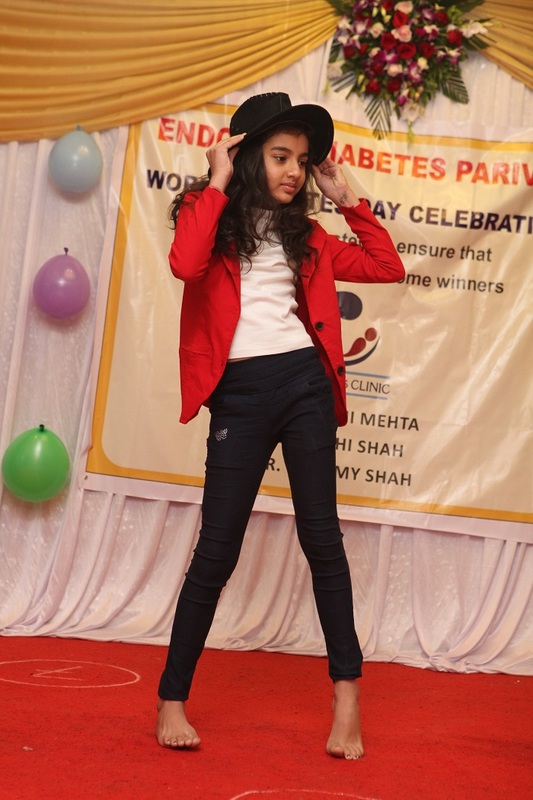 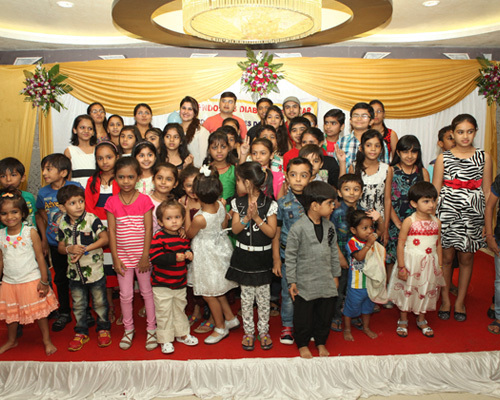 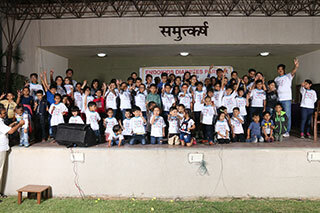 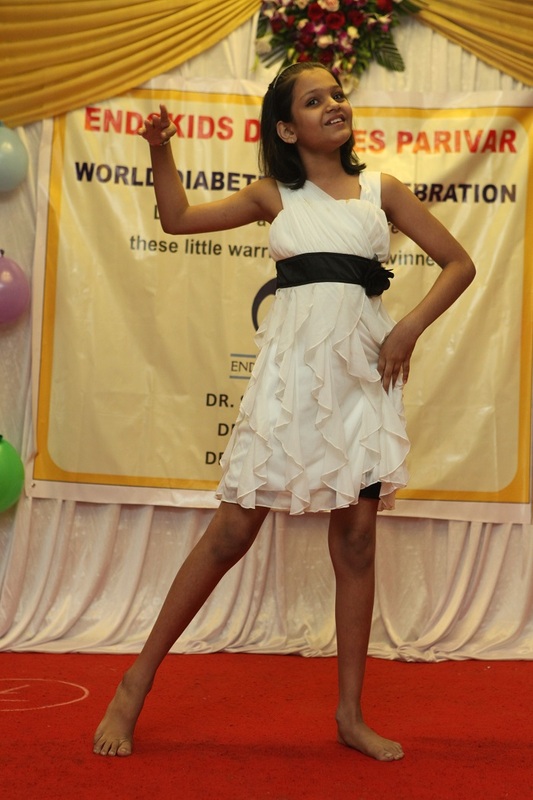 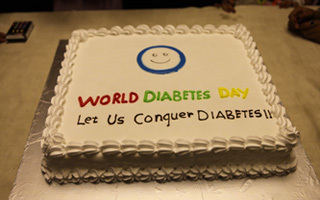 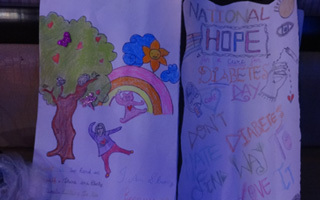 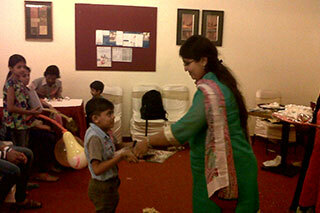 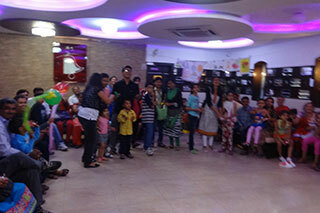 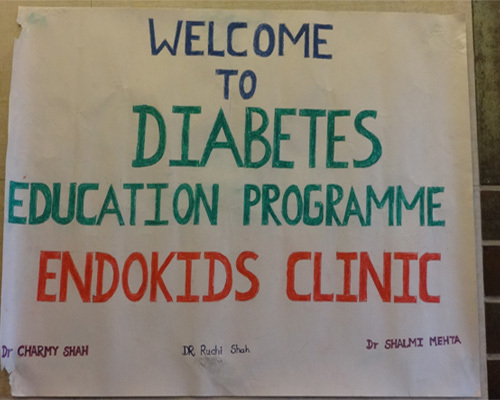 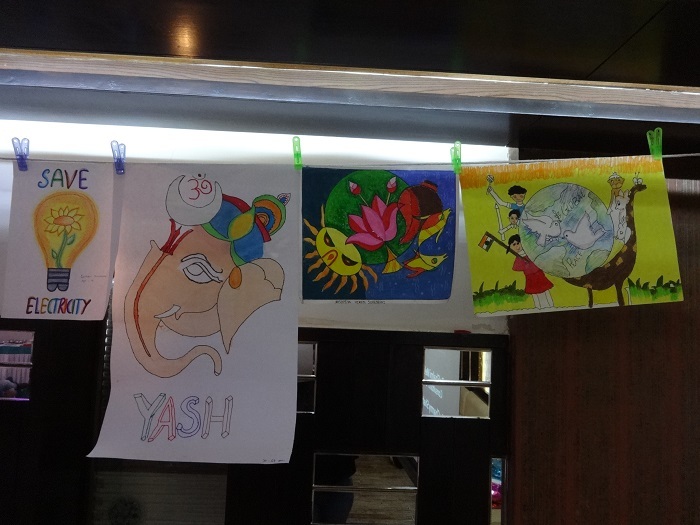 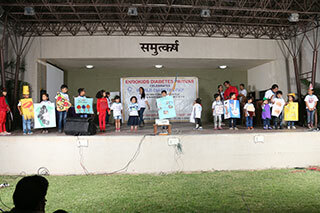 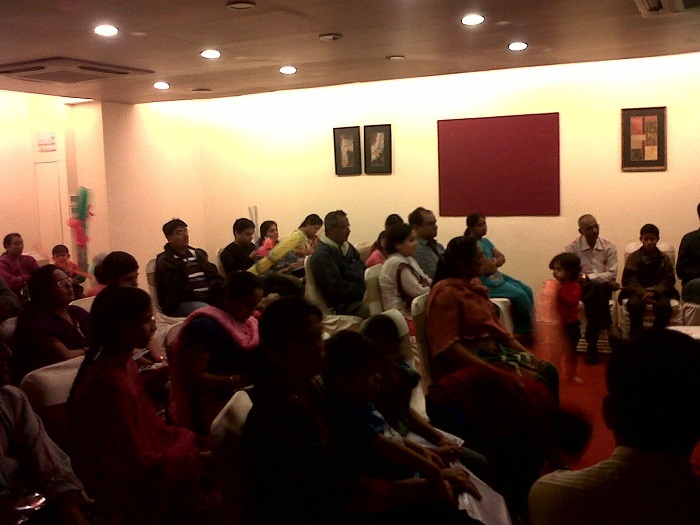 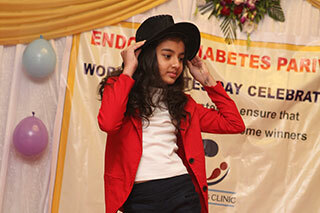 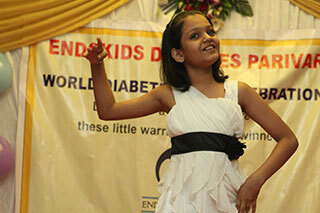 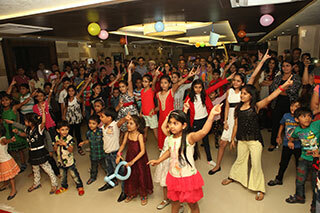 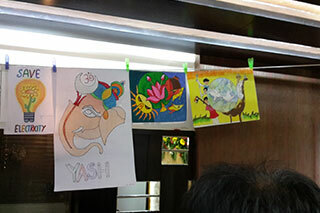 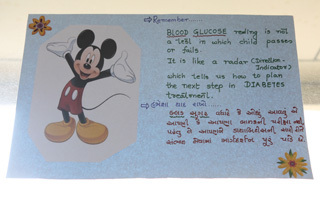 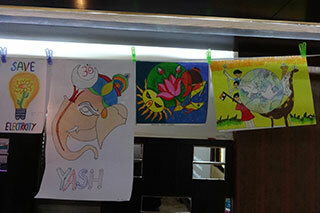 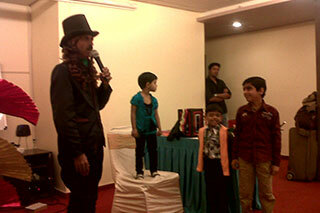 More than 50 children with Type 1 Diabetes Mellitus attended the event. 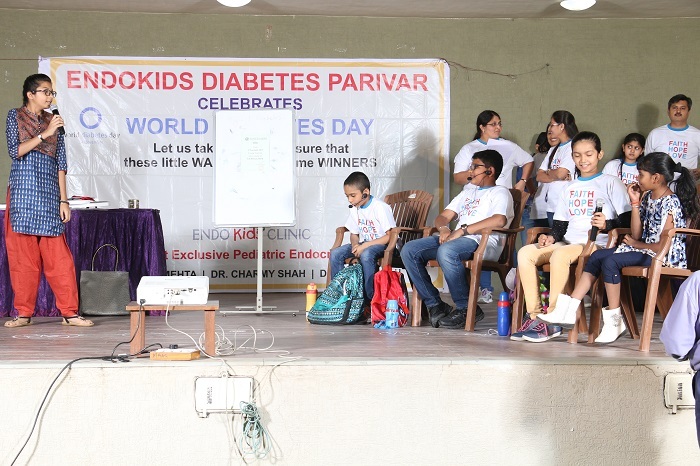 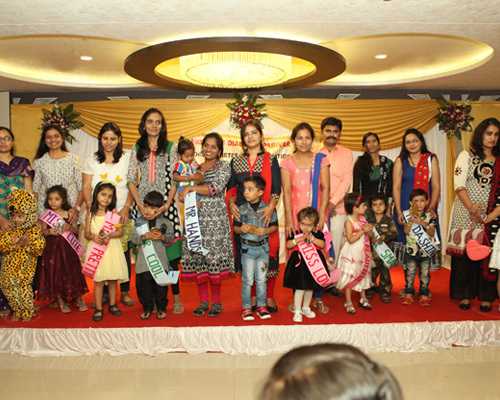 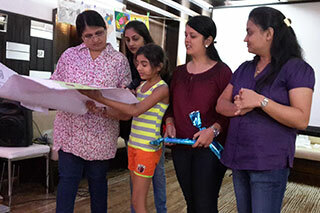 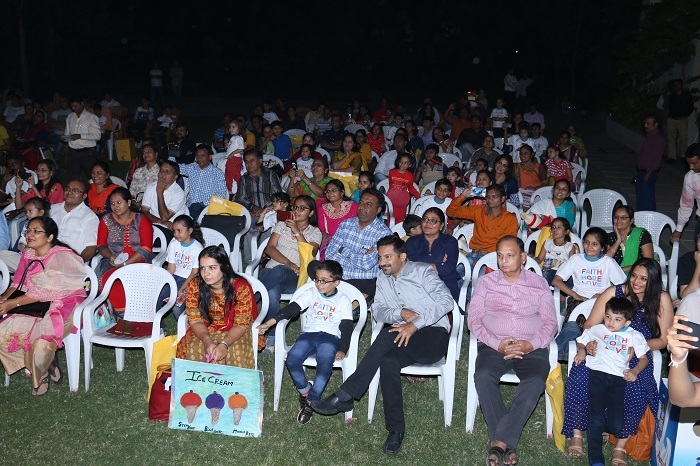 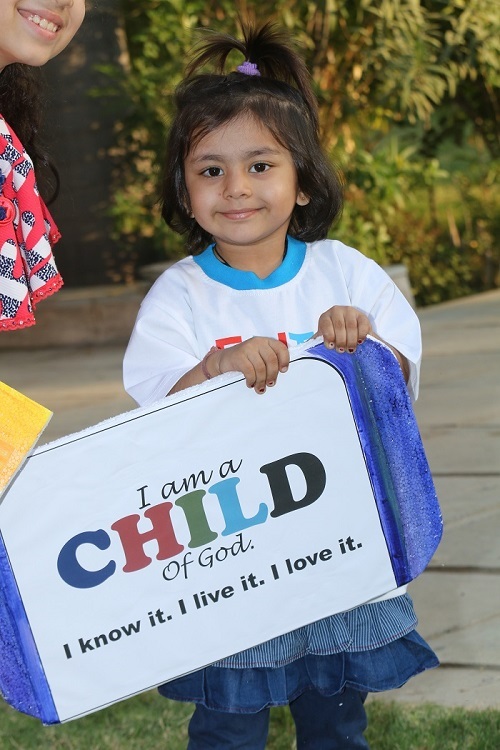 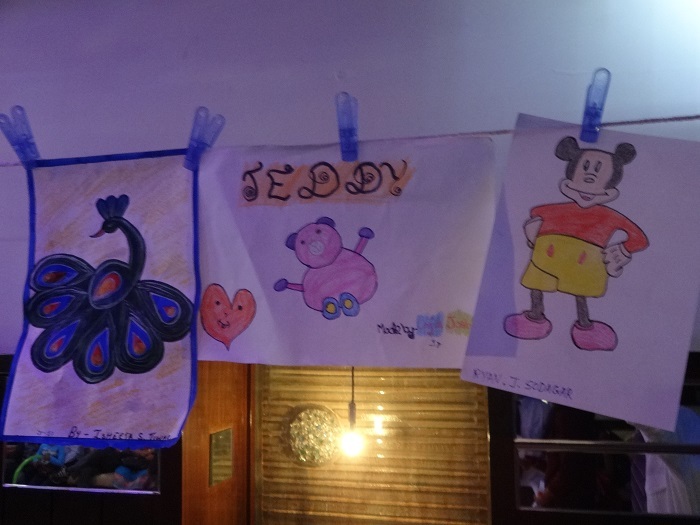 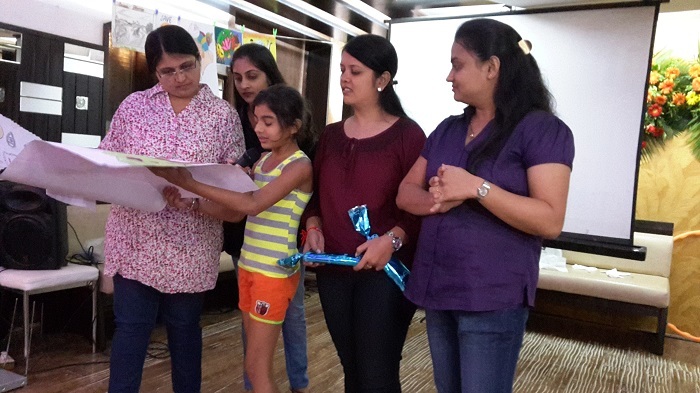 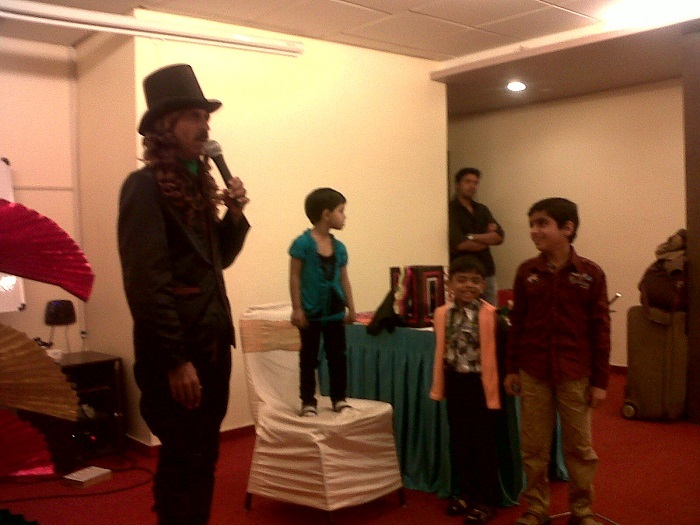 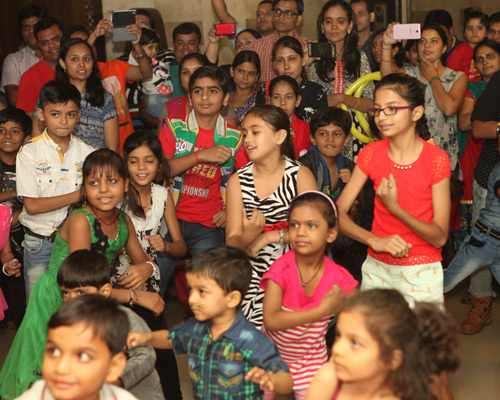 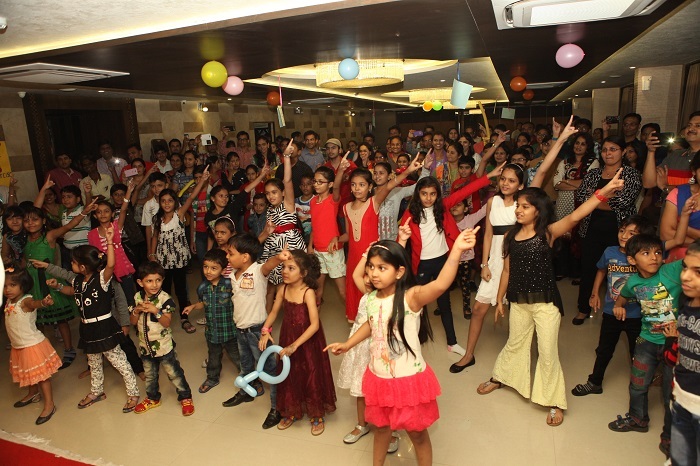 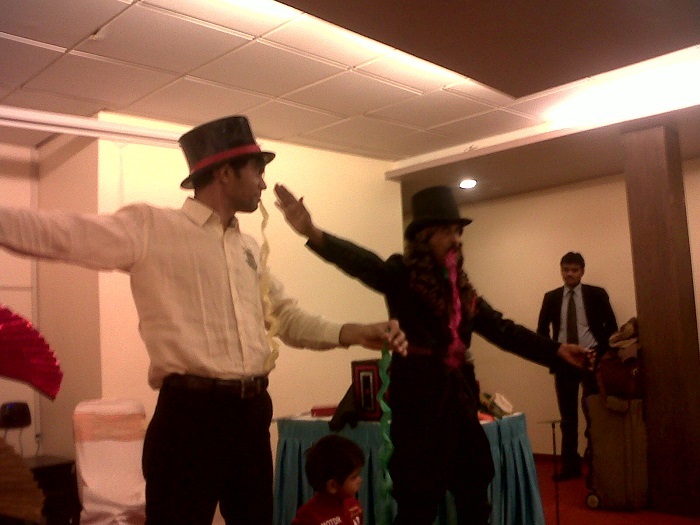 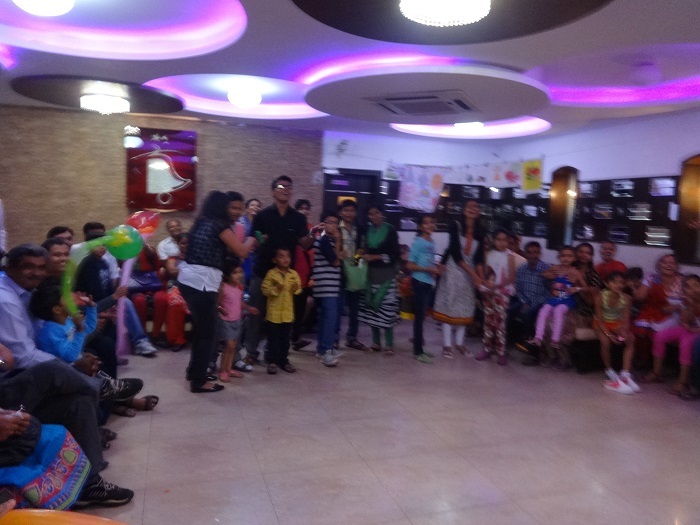 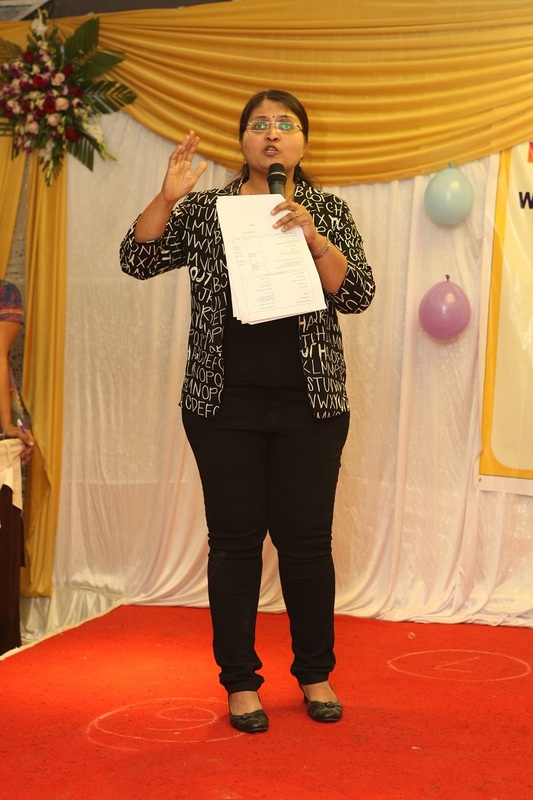 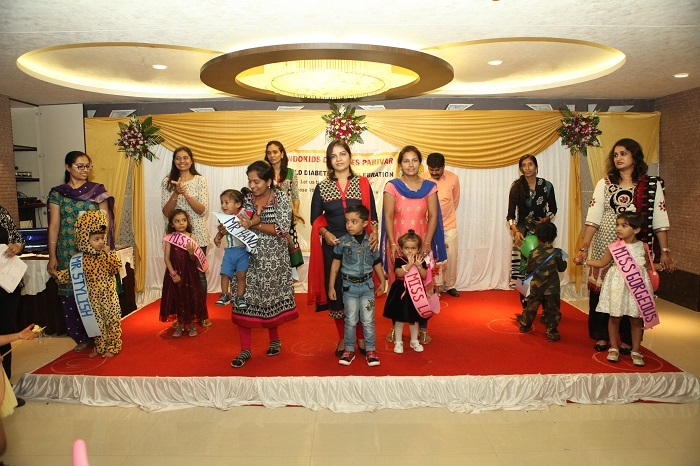 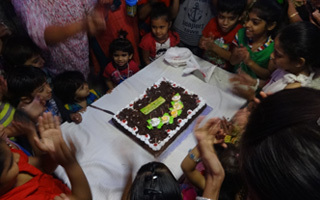 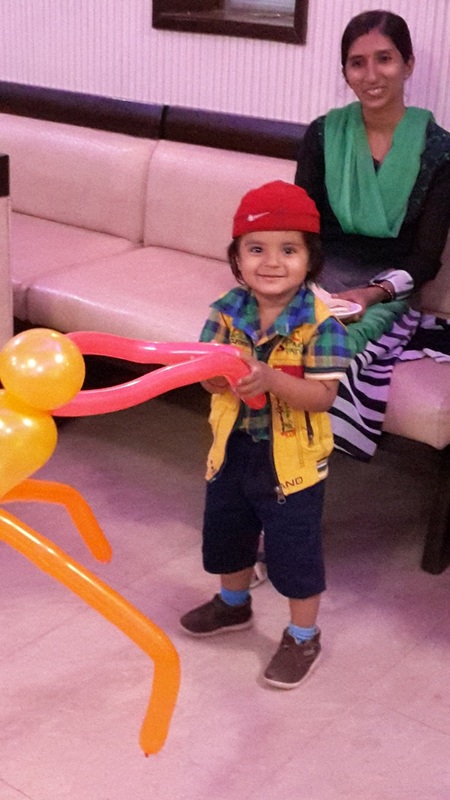 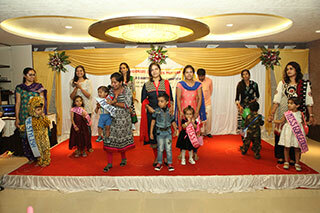 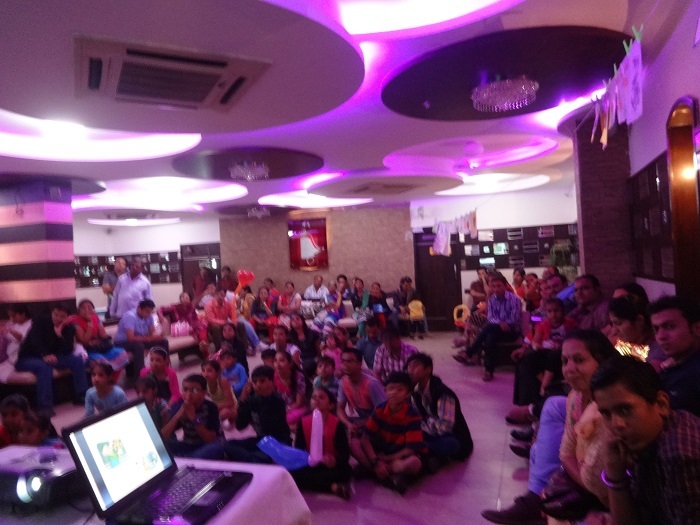 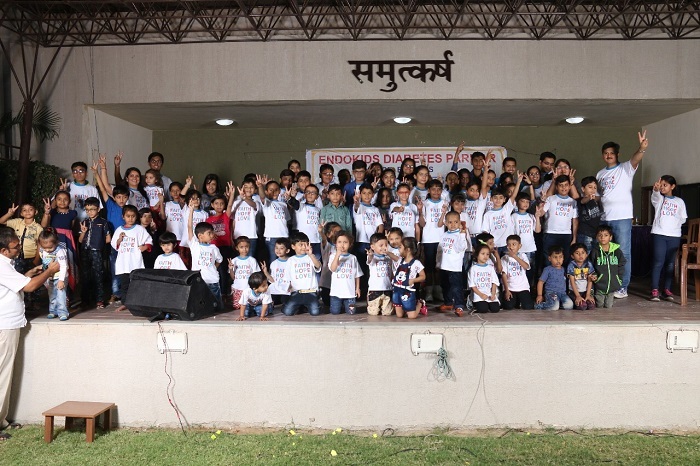 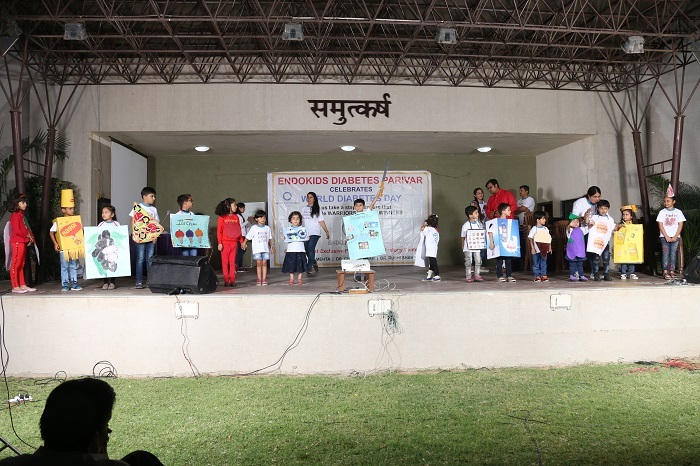 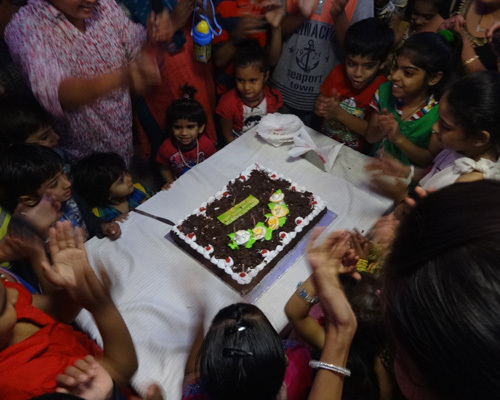 While young children participated in fancy dress themed ‘I want to be when I grow up’, the older children and parents participated in diabetes based quiz. 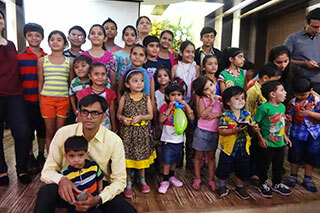 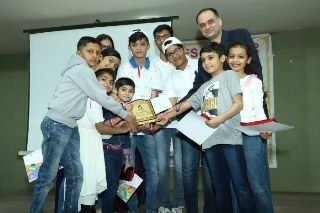 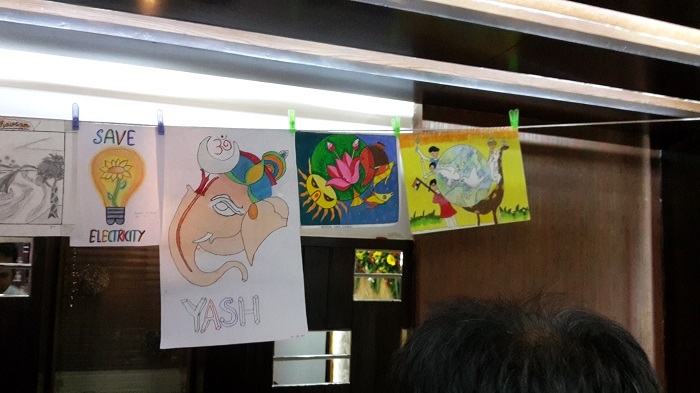 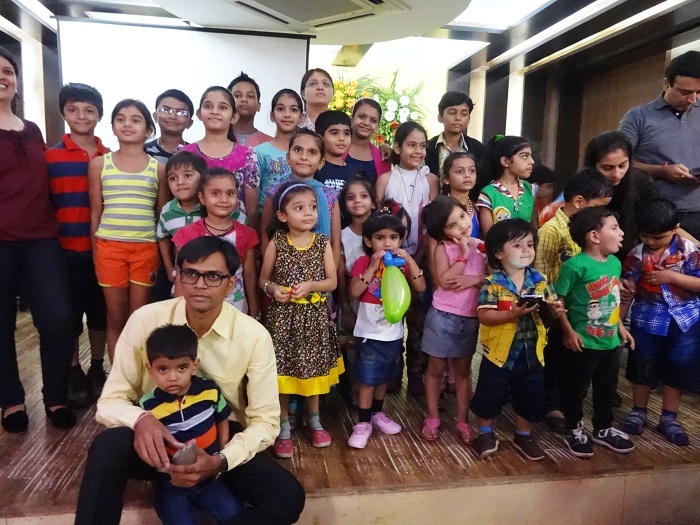 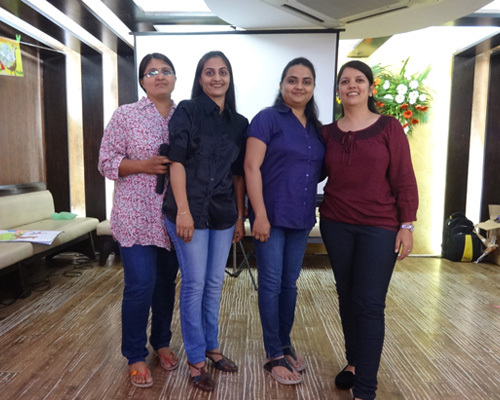 Children presented small skits based on day to day life events in life of a type 1 and eminent pediatric psychiatrist Dr Param Shukla helped us how to tackle such situations in day to day lives. 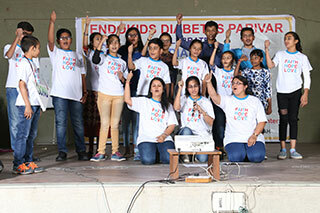 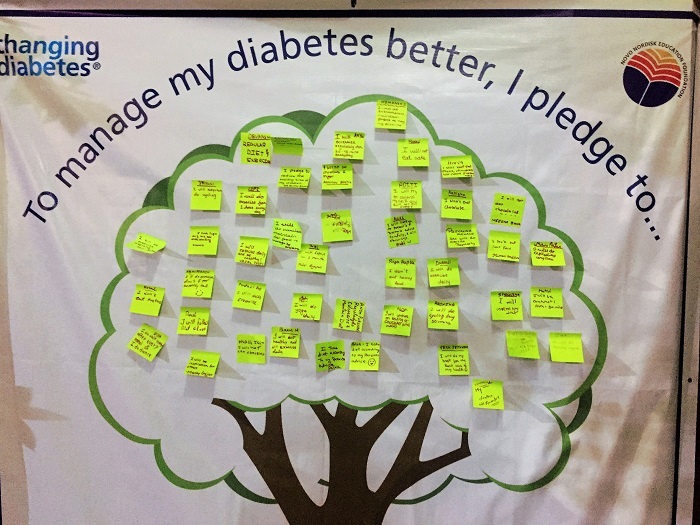 We all had our sugars checked together, taken insulin, cut cake and left blue and white balloons in the evening sky to demonstrate how strongly we can win over diabetes. 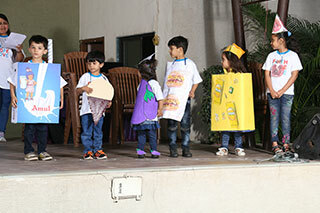 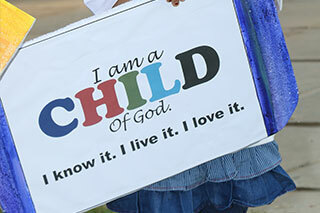 We are proud of our children.